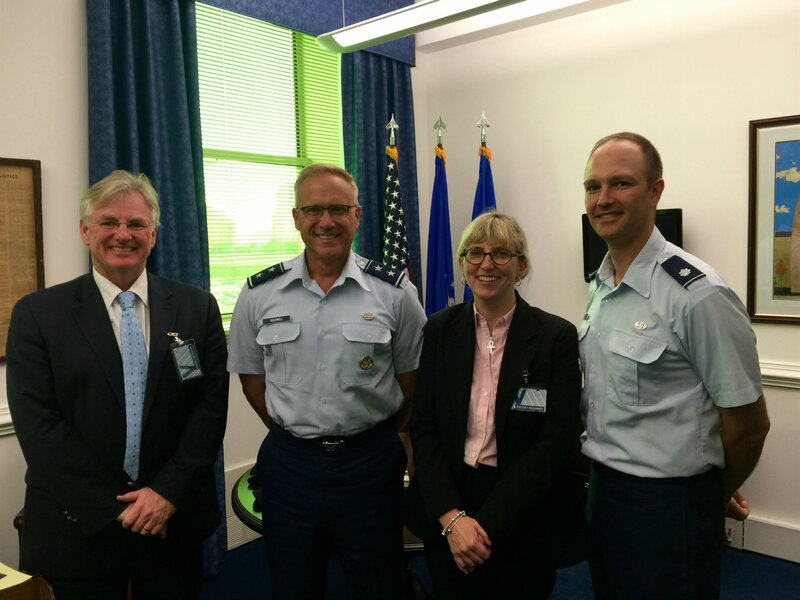 In early July 2016, RUMLAE directors A/Prof Dale Stephens and Prof Melissa de Zwart visited the Pentagon in Washington DC and held discussions with the US Deputy JAG, Major General Jeffrey Rockwell relating to potential US Air Force participation in the ‘McGill Manual on International Law Applicable to Military Uses of Outer Space’ (MILAMOS). 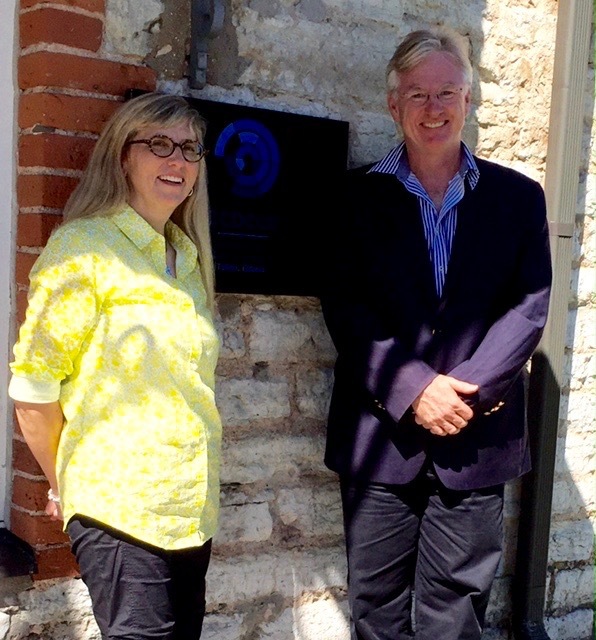 A/Prof Stephens is the Editor in Chief of this multinational and inter-disciplinary research effort and Prof de Zwart has been appointed by the Management Board as a core expert in Space law and will be contributing to the MILAMOS process in that capacity. The ‘McGill Manual’ research effort is anchored by McGill University (Montreal) and Adelaide University as founding University partners, but also involves a number of other contributing institutions including the International Committee of the Red Cross, the Canadian Armed Forces and the Union of Concerned Scientists. The discussions with the US Air Force were very successful and it is looking likely that the MILAMOS process will soon benefit greatly from their involvement. 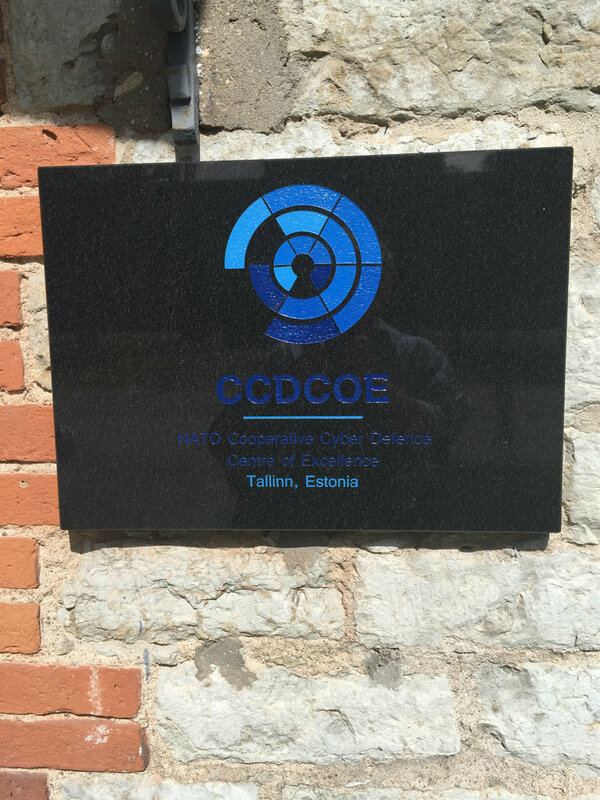 A/Prof Stephens and Prof de Zwart then travelled to Tallinn, Estonia and spoke to representatives of the NATO Cooperative Cyber Defence Centre of Excellence regarding their potential commitment to the MILAMOS project. 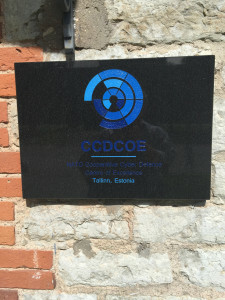 The NATO CCDCOE has just recently finishing sponsorship of the ‘Tallinn Manual on International Law Applicable to Cyber Warfare’ and are extremely well placed to add high level contributions into MILAMOS. 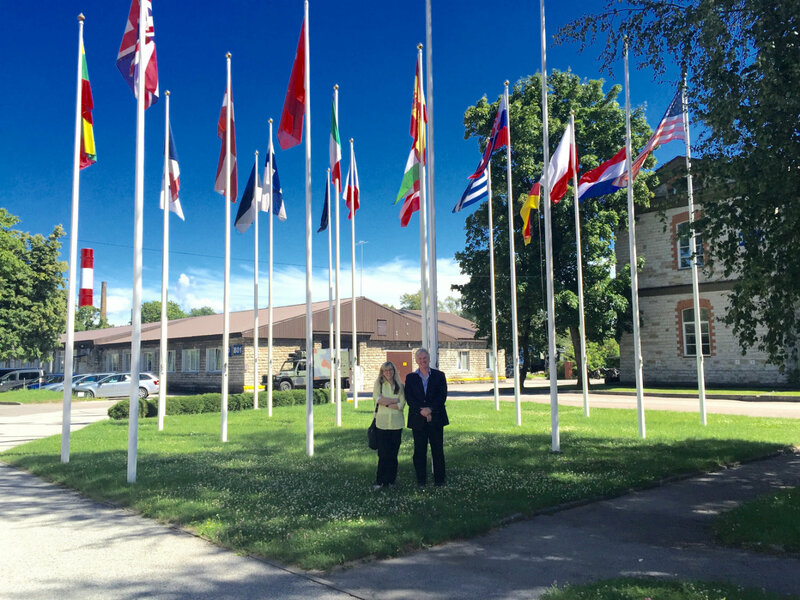 The discussions went extremely well and RUMLAE has secured a formal commitment of individual specialist involvement from members of the NATO CCDCOE. 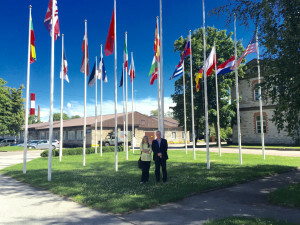 Launched in May 2016, the Manual on International Law Applicable to Military Uses of Outer Space project aims to develop a widely-accepted manual clarifying the fundamental rules applicable to the military use of outer space, in times of peace, as well as in periods of tension and in outright armed conflict. Such a manual will clarify the limitations international law places on the threat or use of force in outer space. It aims to look at how, against the backdrop of rapidly developing technologies and applications, what uses and objects are considered lawful and those which are outright prohibited in the event of an outbreak of conflict in outer space. This Manual critically fills a need identified in the recent Australian Defence White paper for the development of a ‘rules based’ framework addressing the increasing militarization of outer space. Associate Professor Dale Stephens, Major General Jeffrey Rockwell, Professor Melissa de Zwart and Lieutenant Colonel Matt King (from left to right). This entry was posted in Commerce, Innovation & Technology, International Affairs, Research and tagged A/Prof Dale Stephens, MILAMOS, Prof Melissa de Zwart, Research Unit on Military Law and Ethics (RUMLAE). Bookmark the permalink.